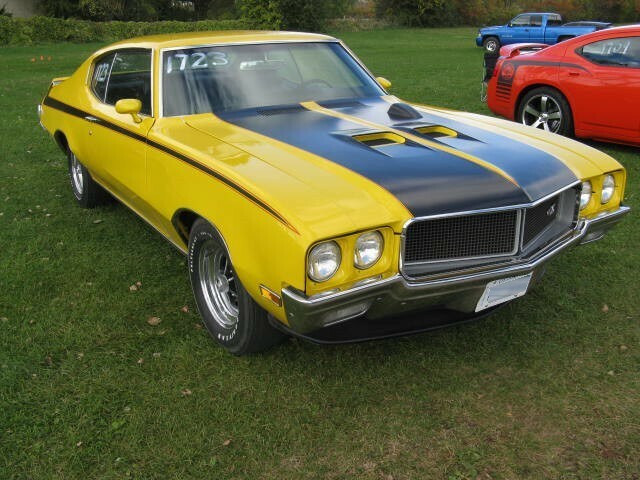 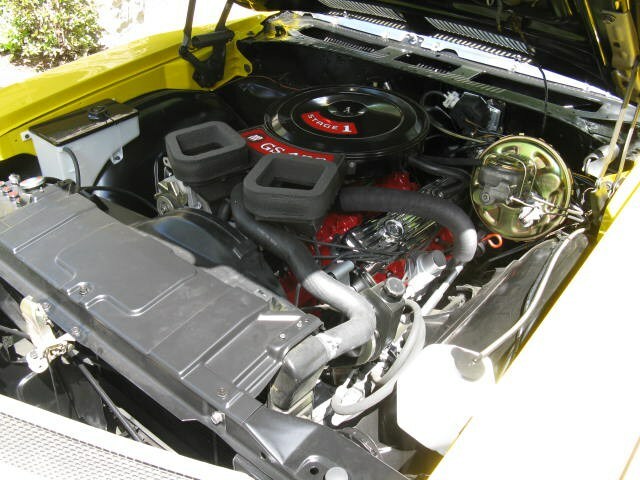 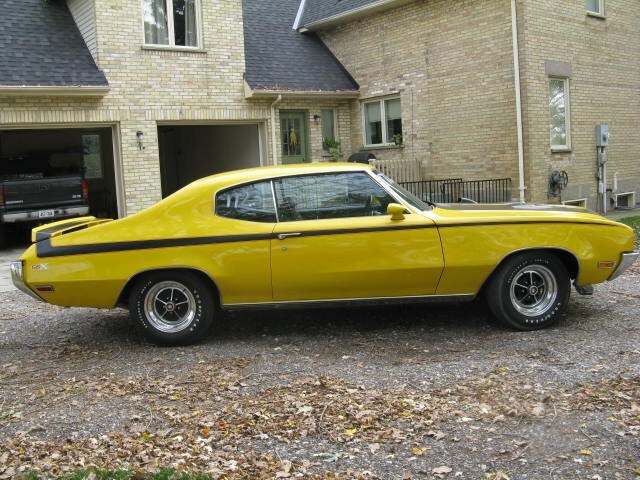 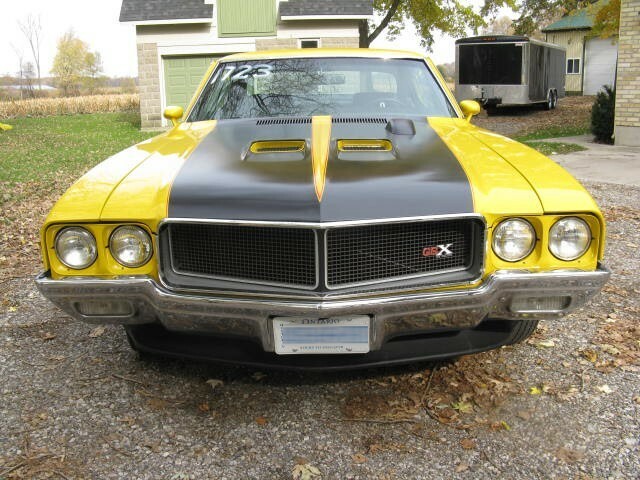 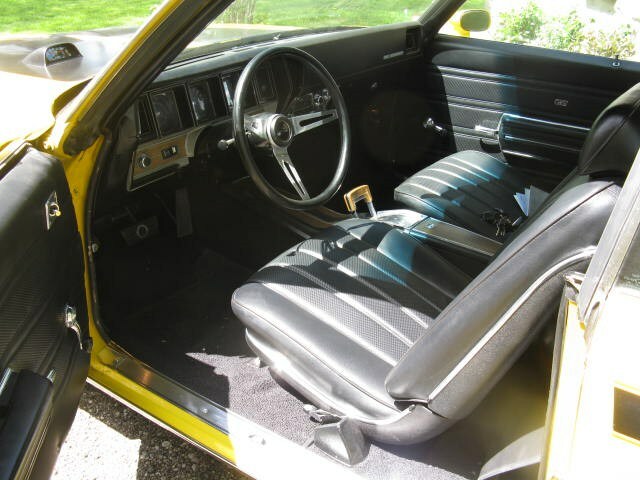 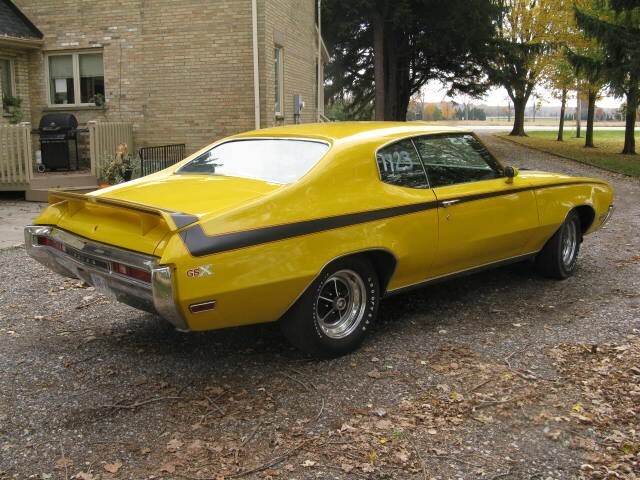 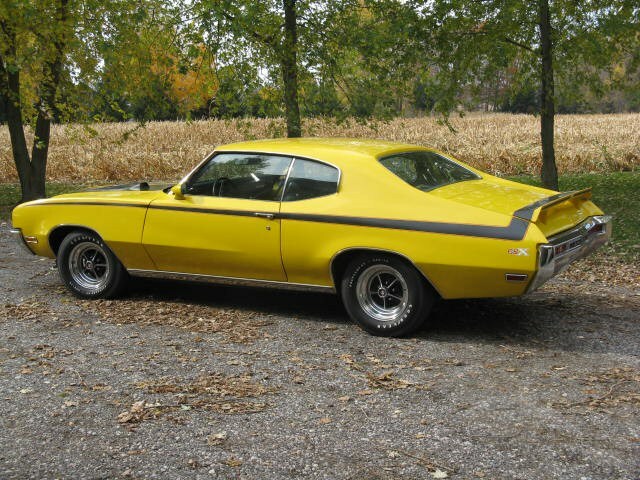 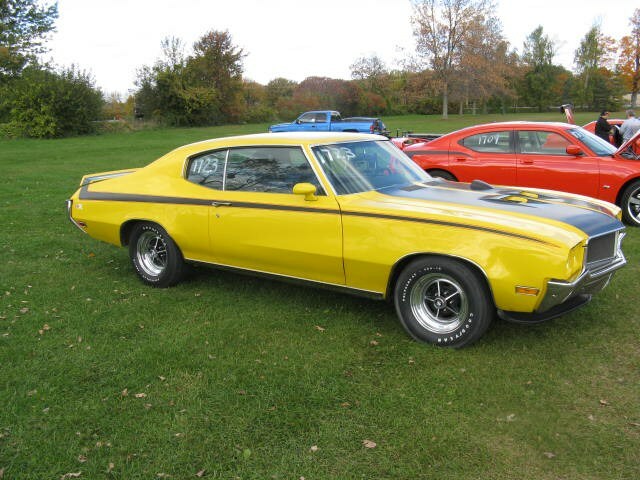 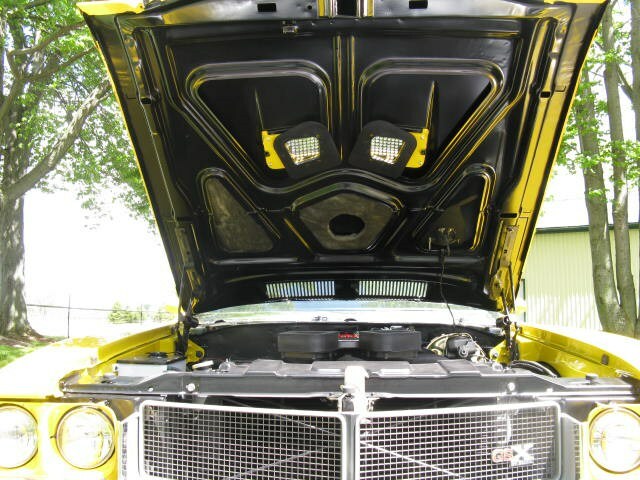 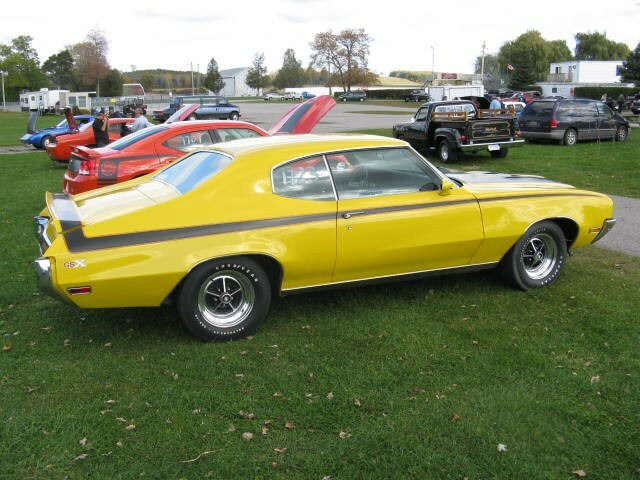 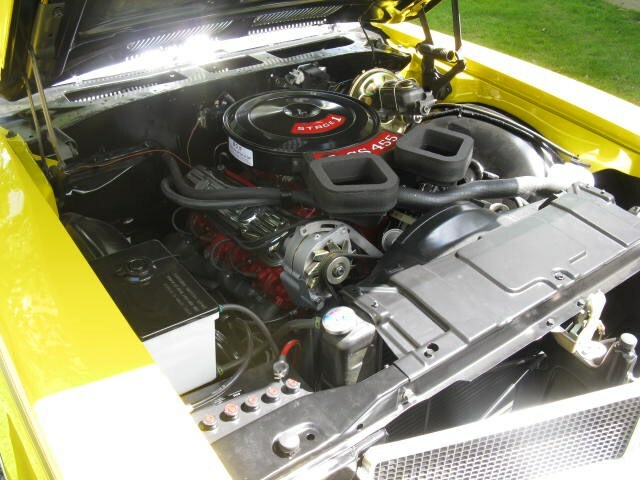 1970 Buick Stage 1 GSX - Future Projects Vehicles - Pure Stock Auto Restoration Inc.
1970 Saturn Yellow Stage 1 GSX automatic non AC 3.64 Positraction Rear axle. 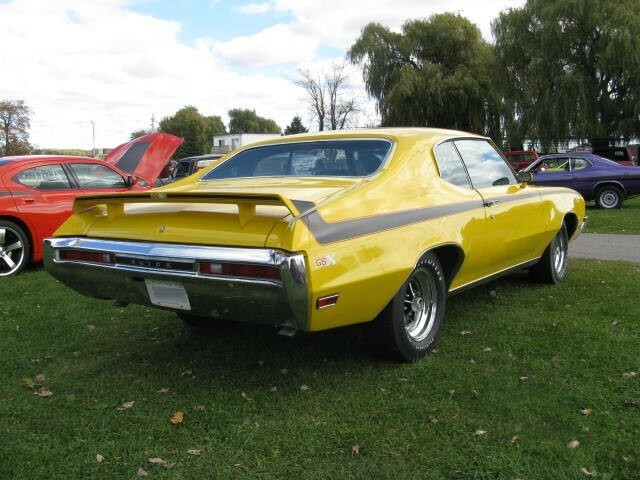 678 GSX’s were built in 1970 with approximately only 20 being sold new in Canada during 1970 model year. 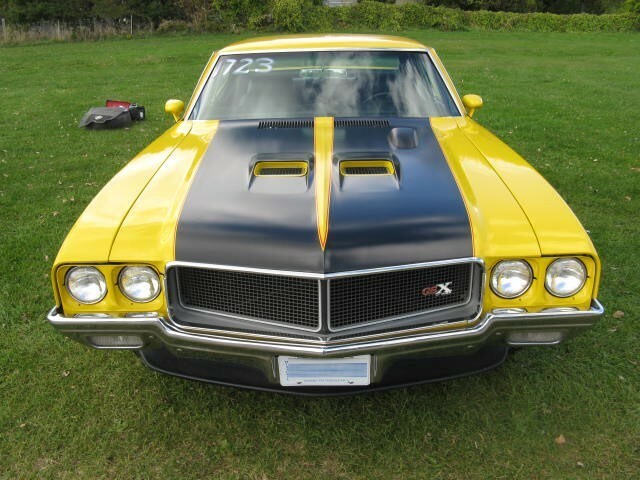 This GSX was sold new in Toronto Ontario and is one of about 100 non AC 3:64 positraction Stage 1 GSX cars produced.